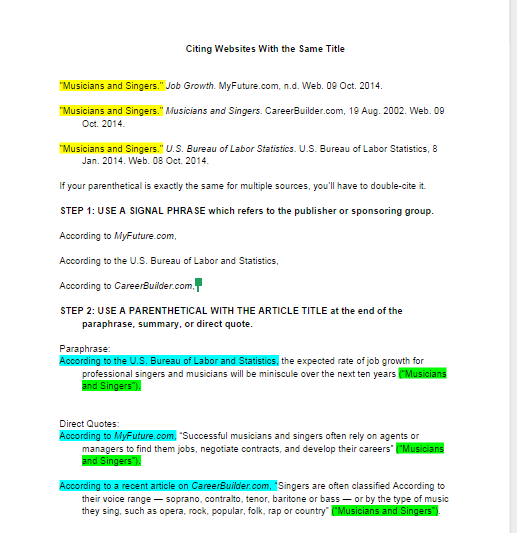 Click here for example essays. Please note that many of the examples do not show parenthetical citations. 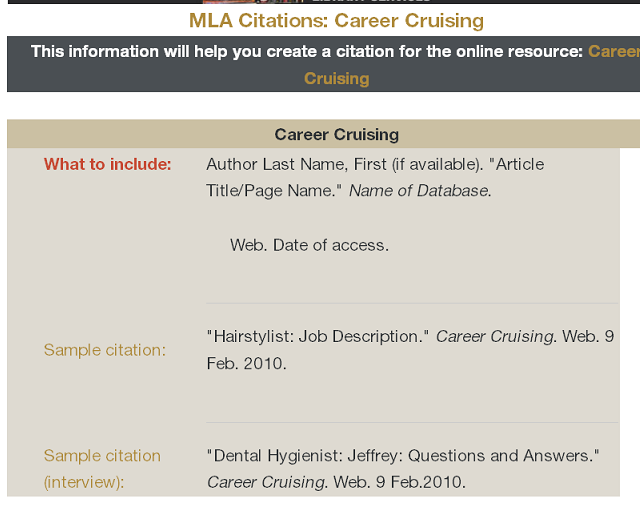 Your papers MUST have parenthetical citations. New York Times article "Hybrids vs. Non-Hybrids"
"This or That: Gasoline-Fueled or Hybrid Car?" CNN.com "Reasons to Buy a Hybrid--Or Not"
"Buying Your Teenager's First Car: What You Need to Know"